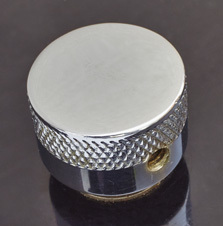 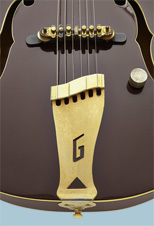 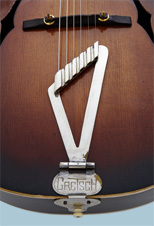 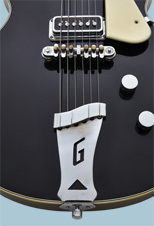 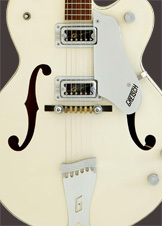 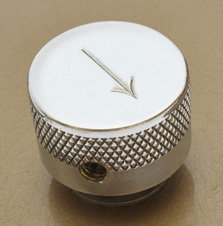 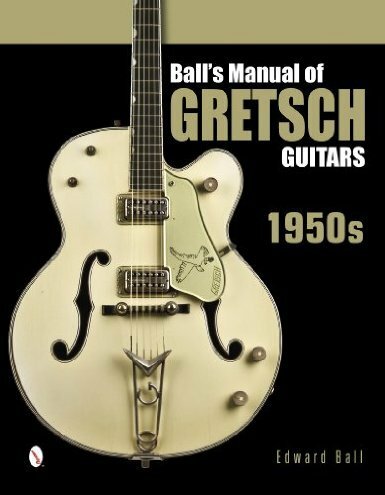 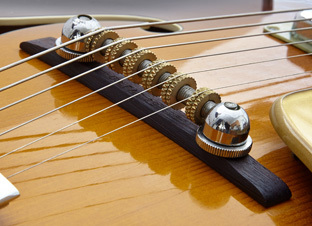 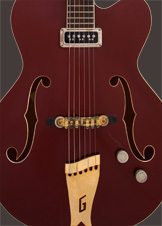 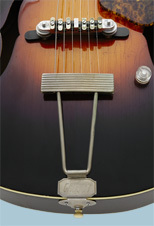 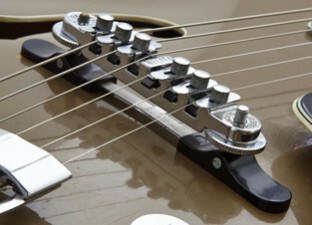 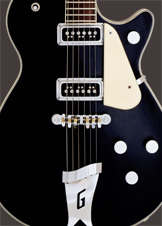 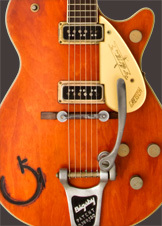 Released in 2014 by Schiffer Publishing, this effort is more of a technical resource featuring the most accurate explanation of the several Gretsch serial numbering schemes, the common features found on Gretsch guitars, and an overview of each of the models offered for sale during the decade of the 1950s. 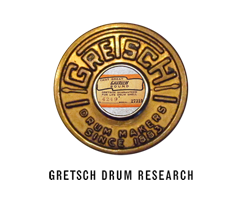 Most significantly, there is a table I’ve created identifying each year’s factory production, batch-by-batch, in chronological order based on serial numbers. 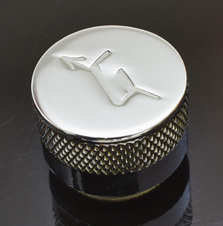 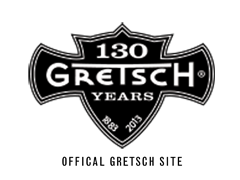 This information resides nowhere else, and will help to clarify nagging issues within the Gretsch enthusiast community relating to model year attribution for each batch.